We respond to all requests quickly to all of your questions. automate all of your submissions with eforms wizard! Technology simply for the sake of technology doesn’t work. 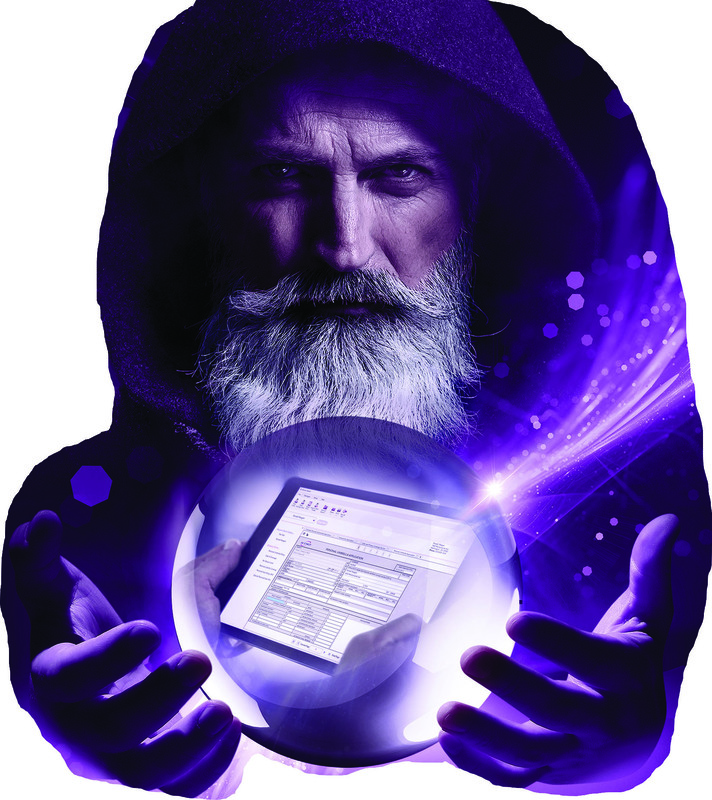 Our eForms Wizard solution was built with you in mind. Works anywhere, anytime and anyplace. Producers can share once online.